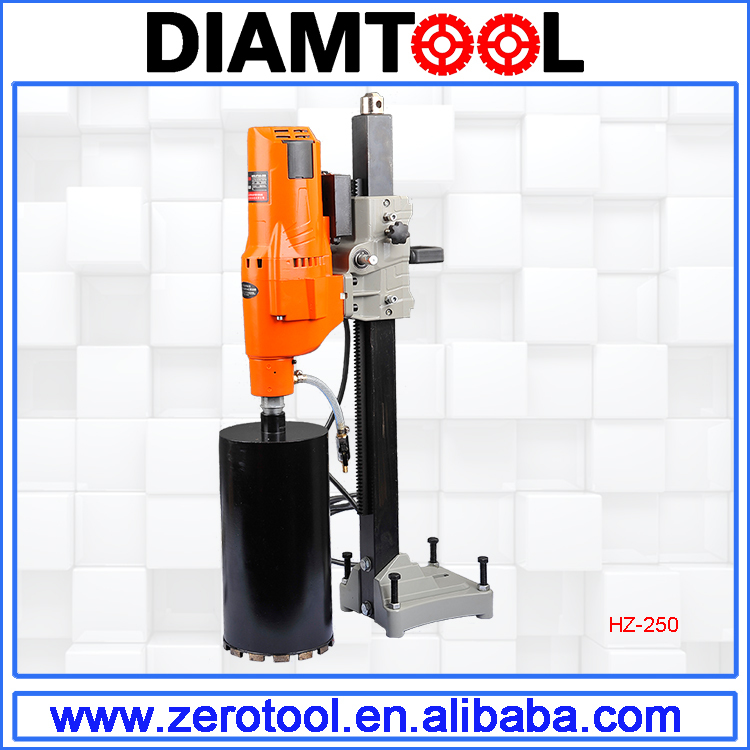 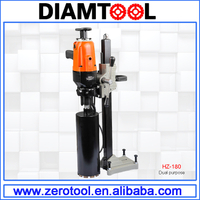 1.Universal drive machine for dry or wet drilling . 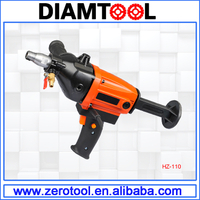 2.Versatile and efficient, drilling in steel-reinforced concrete, masonry and other materials. 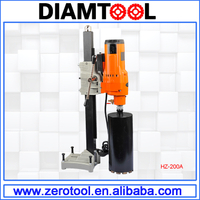 3.For pipeline and cable ducting, ventilation channels, test core drilling. 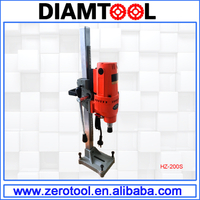 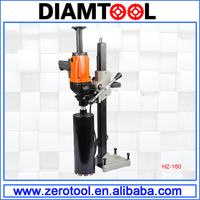 4.Adjustable drilling, suitable in use of special required situations. 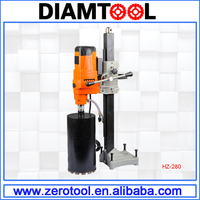 5.Max drill capacity up to 250mm in diameter. 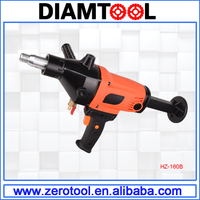 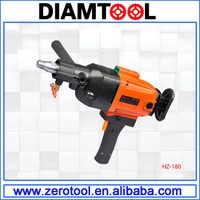 6.Suitable for kinds of diamond drill bits, heavy-duty and multi-purpose.